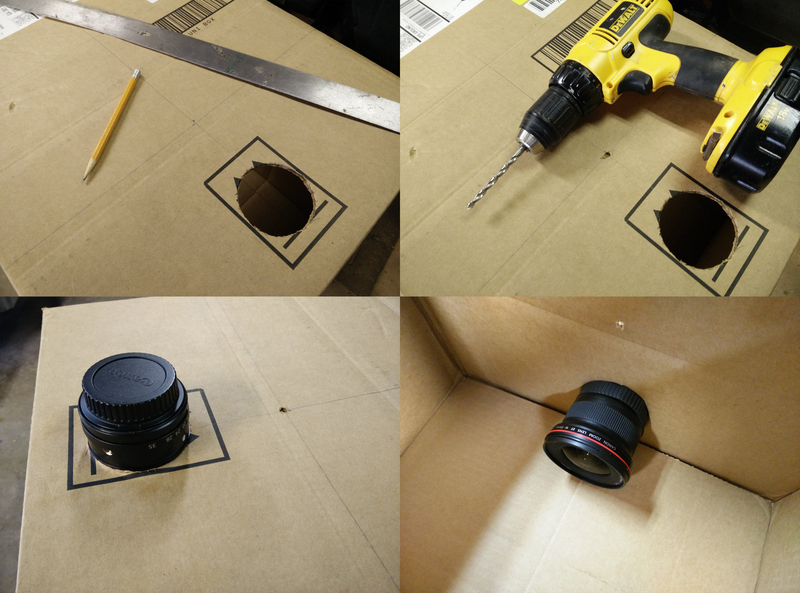 This is a simple DIY to explore the pinhole photography and better understand how a camera works. 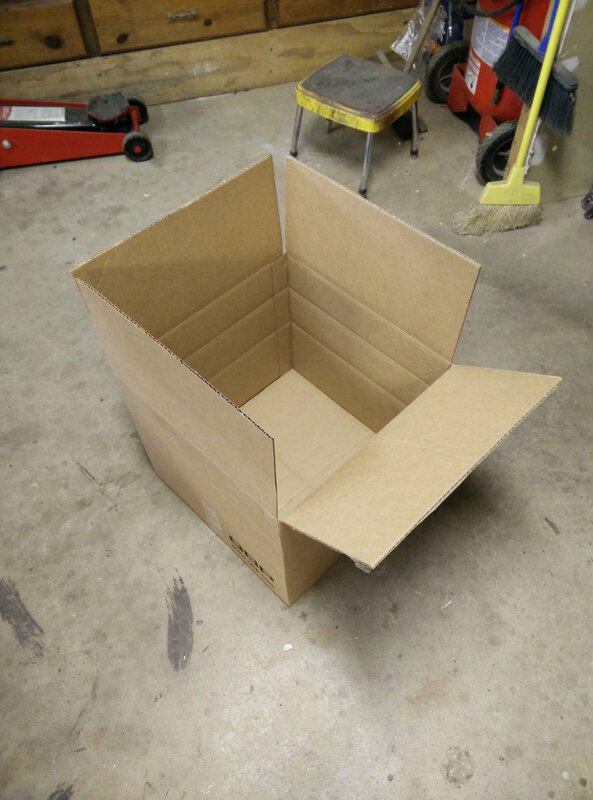 First we need a box – This will serve as our camera. Since traditional film won’t be used, a way to capture the final image is needed. 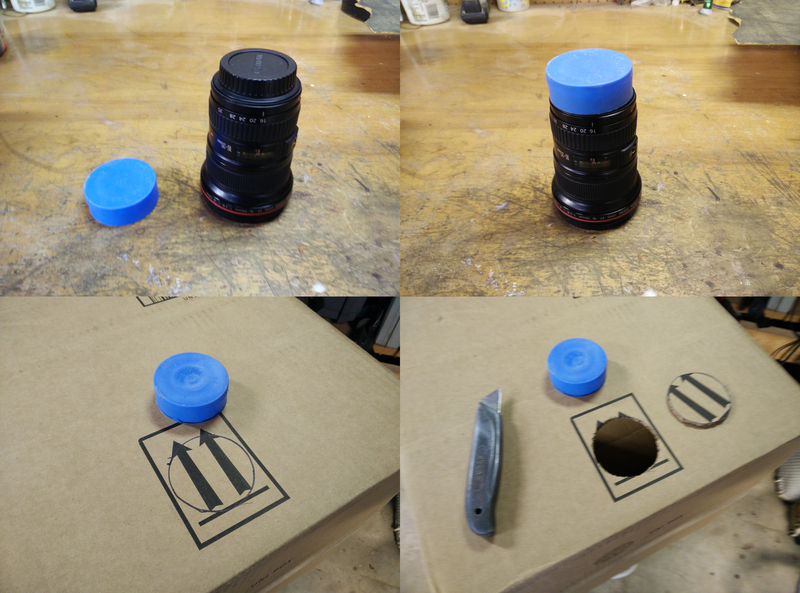 For this, cutting a hole in the box for a lens to fit through will accomplish this need. The pinhole camera needs to have a lens, or in this case, a small hole. The size of this hole should be small relative to the size of the sensor or projection area. For this step, a small hole is drilled in the center of the box. 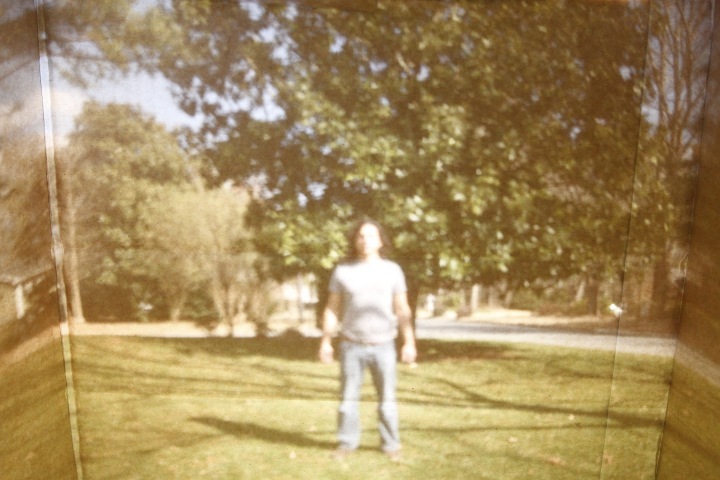 The next step is to set up the pinhole camera to take a picture. 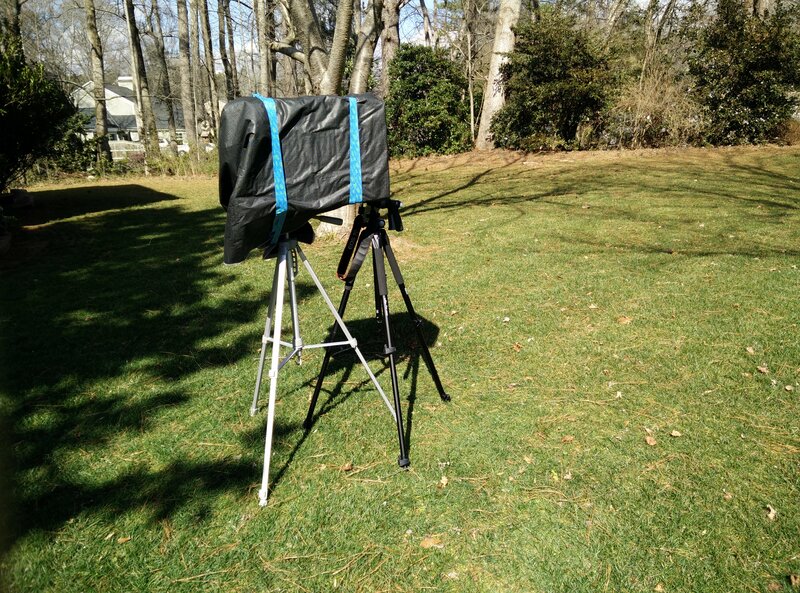 One tripod is used to hold the digital camera while another is used to hold the pinhole camera. Remember, although the camera is facing away from the scene, the image will be projected through the small hole and exposed on the back of the box. To prevent any light from leaking in through the flaps of the box, the entire pinhole camera is wrapped in black fabric. Once the scene is composed, the only thing left is to capture the image. Since there isn’t a shutter on the pinhole camera, the scene is constantly being projected onto the inside of the box. 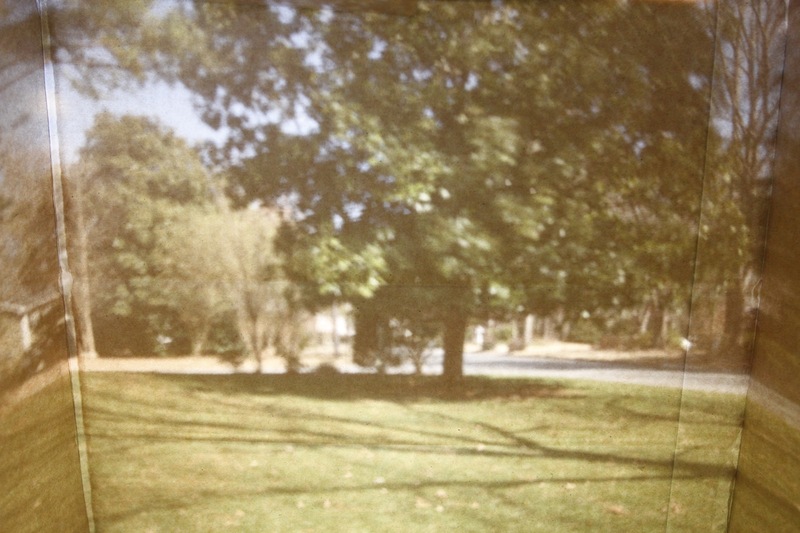 Only a small amount of light is able to make it through the pinhole so a long exposure is necessary to capture the image. For this project, a shutter speed around 20 seconds was sufficient. Finally, the resulting picture will be a flipped projection. Flipping the image in post processing is necessary to correct the orientation. 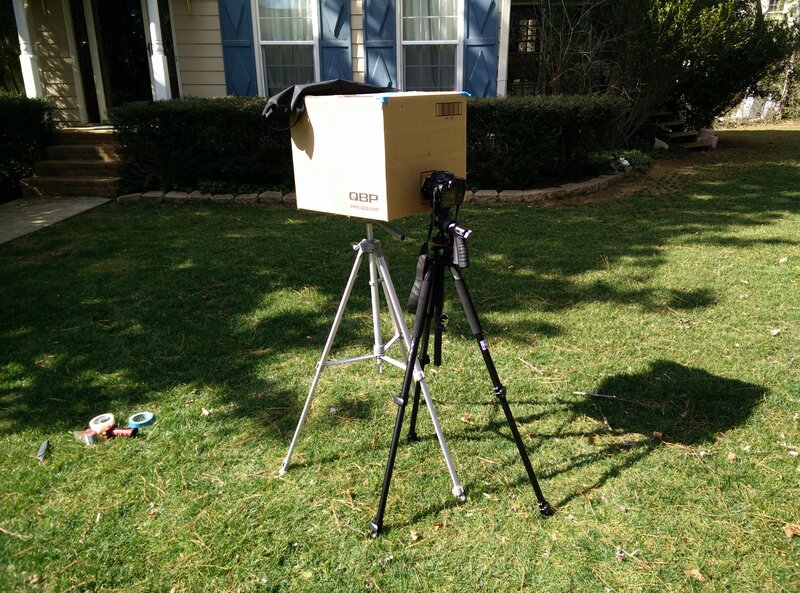 Share the post "Camera Obscura – making a simple pinhole camera with a cardboard box."